When you have an issue with your eyesight, you wouldn’t schedule an appointment with your dentist, would you? Of course not! So why bring your foreign auto to a general auto repair shop; especially when there’s a shop of service experts dedicated to your German import. German engineers and manufacturers provide us all with automotive excellence, and it’s up to us to keep vehicles in optimal condition. Reggie’s Motorworks in Noblesville, IN is a specialty shop! We’re your best option for specialized German auto repairs and maintenance. Your vehicle deserves a specialist, just like your eyes deserve an optometrist. Our team is well-trained and experienced with all high end German imports, including BMW, Mercedes-Benz, Audi, Volkswagen, Porsche, and MINI repair and maintenance. We stand behind all of our auto repairs with an industry-leading warranty. We pride ourselves on doing it right. We prefer to maintain your car rather than repair it. Our goal is to never see you show up in a tow truck. We inspect your car and advise on things that would get overlooked at a quick lube shop or a chain store. We really care about your health and safety. And to top it off, we include cookies from Rosie’s Place with every service.  Quality Service Guaranteed–3 Year / 36,000 Mile Warranty! German auto enthusiasts throughout the Noblesville area are choosing Reggie’s Motorworks because we specialize in their vehicle’s inspections, diagnostics, services, and repairs. A visit to our shop is like bringing your import to its second home. Our team believes that trust is the most important part of the auto repair process. We go above and beyond to meet and exceed our customers’ expectations; earning and keeping your trust. 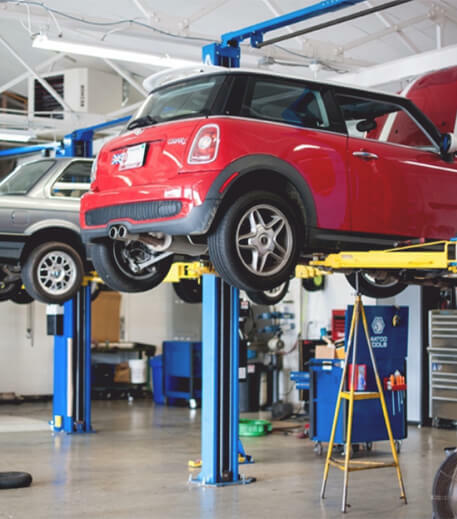 Bring your vehicle to our state-of-the-art facility where ASE Certified Master technicians use the latest technologies and service techniques. We’re the preferred service destination because we treat you like family and your vehicle like it was our own. Import drivers think they have to return to the expensive and impersonal dealers for top-notch services. But our experts offer exceptional import services on par with, if not better than any dealer. Our cost-effective services also keep an eye on your budget and your wallet! I am always amazed by the quality of the service received at Reggie’s. I wish I knew about Reggie’s when I first purchased my Mercedes. Dealer service was always a great experience but at a cost. I get that same Mercedes service experience but at a much more affordable price. I also like how they identify issues for future repairs to help plan for future costs. Timing is everything when it comes to top quality auto services. Keep your high-end import at peak performance by letting our qualified techs design an appropriate service plan. We’ll keep you two steps ahead of any costly auto repairs or breakdowns with consistent service intervals. Reggie’s Motorworks knows the secrets to top-of-the-line auto services for your German automobile. German-engineering has long been the automotive industry’s standard-bearer. It makes sense that you should only trust your German import to well-trained and experienced technicians. Give us a call today at 317-773-0074 to schedule your next import repair appointment. You can save time by scheduling an appointment right now using our convenient online scheduling system. The next time you’re in the area–1362 S. 10th Street–feel free to stop by with any questions or concerns. We welcome all of our walk-in customers.